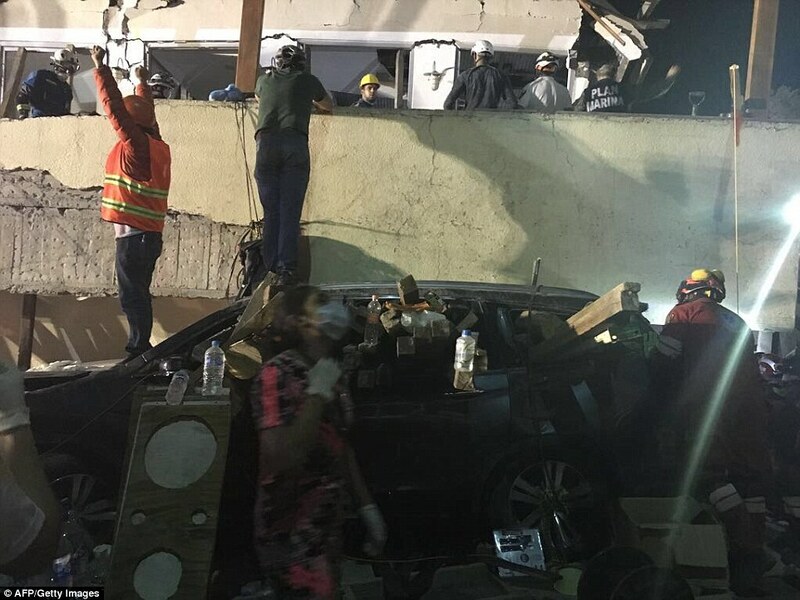 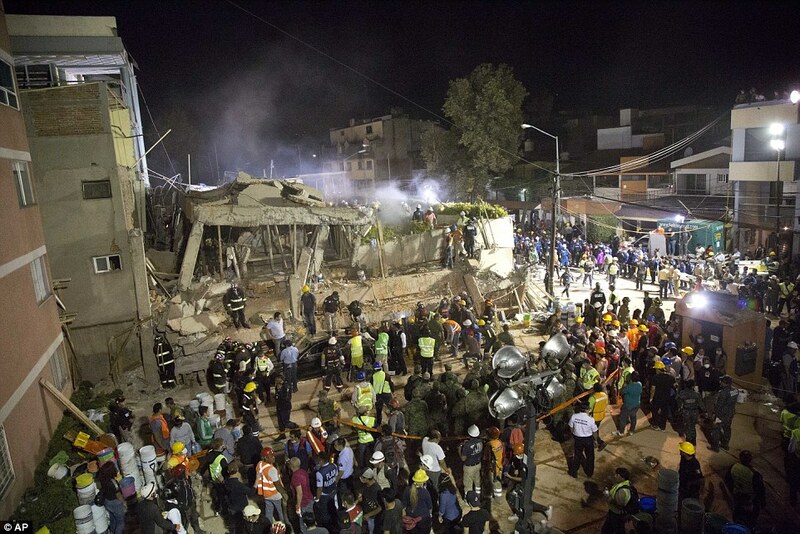 Photos: Earthquake in Mexico leaves 245 Dead – Royal Times of Nigeria. 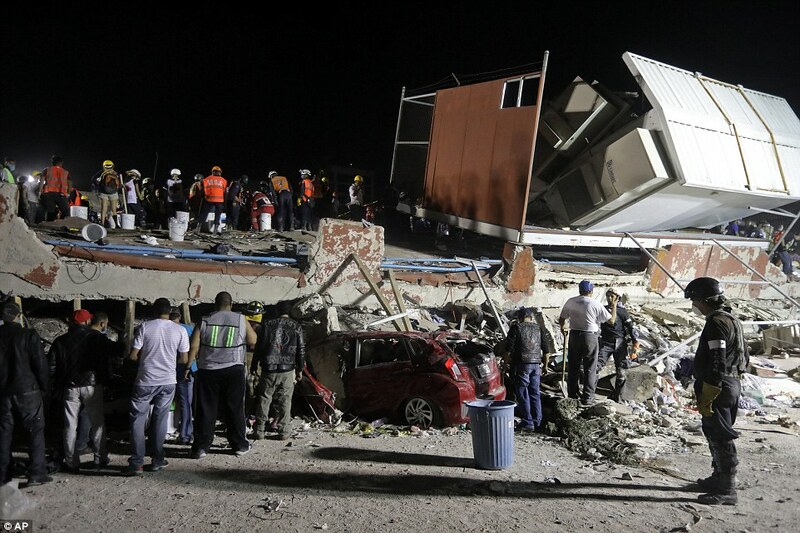 At least 248 people were left dead after a 7.1-magnitude earthquake hit Mexico on Tuesday causing widespread devastation across Mexico city. The tremor struck near the Puebla state town of Raboso, about 75 miles southeast of Mexico city, and came on the anniversary of another devastating earthquake in 1985. 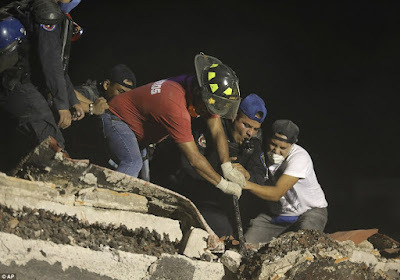 Twenty children and two adults were confirmed dead after being found in the debris of Enrique Rebsamen school, with a further 30 children and eight adults still missing as of 2am Wednesday.